Expect the highest light transmission imaginable with the Kite Optics Cervus HD 8x56 binoculars. 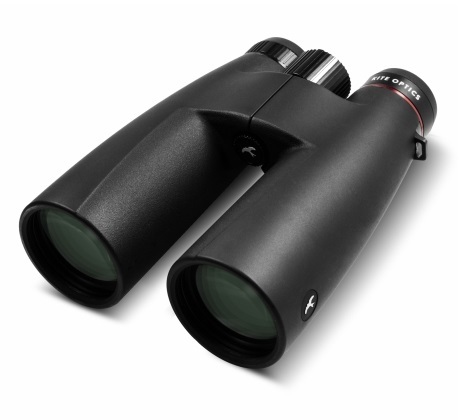 Specially designed for low light to dark conditions, where most binoculars stop the Cervus HD 8x56 goes on. 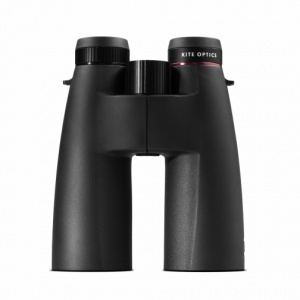 The instrument is equipped with HD glass and KITE's MHR Advance+ coating system, allowing these large diameter binoculars to take maximum brightness from dusk till dawn. Relative to its performance, the magnesium/aluminium Cervus HD is a lightweight. Place your thumbs in the designed depressions, and feel how the instrument lays perfectly balanced in your hands. The chassis and exterior elements truly are designed for best grip and comfort, allowing you relaxed viewing for no matter how long.